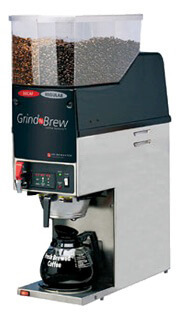 Up to 500 cups per hour! 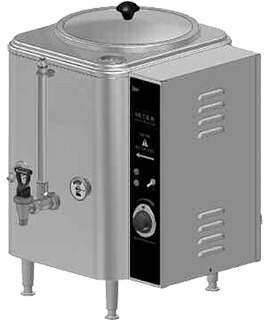 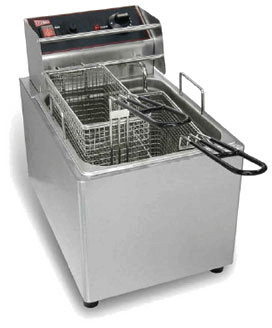 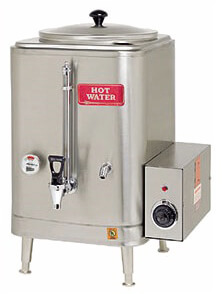 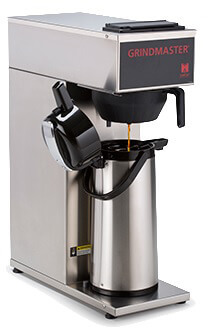 1.5 gallon = 600 cups per hour! 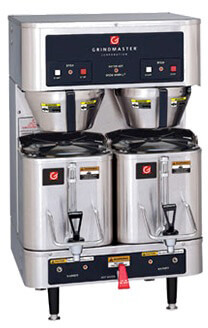 1.5 gallon = 400 cups per hour! 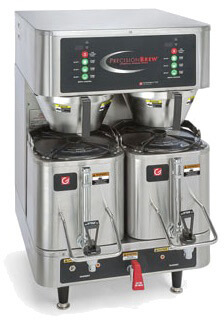 Solid and dependable, meet the CPO portable one and two warmer pourover family of brewers. 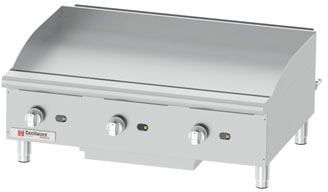 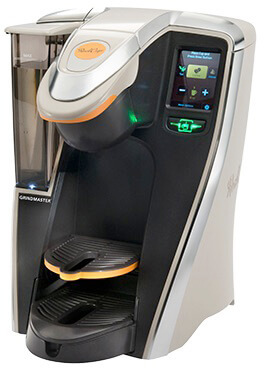 Stand-alone, temperature-controlled powerhouses brew directly into airpot.